Home-Start Colchester is a local charity set up to support local families. 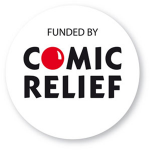 The scheme supports families in Colchester who are struggling through difficult times. Anyone can face difficult times in their life, and when you have small children the challenges can often be that much harder. Facing illness, acquiring disability, or experiencing bereavement can affect your life in a big way. Knowing that there is a local charity to visit and support you during these difficult times can make all the difference. Recently a local mum provided a press interview about the difference Home-Start Colchester made for her and her little boy during her struggle with illness. 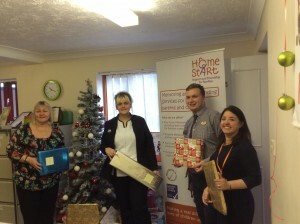 Home-Start Colchester is a small local charity with a small delivery team. 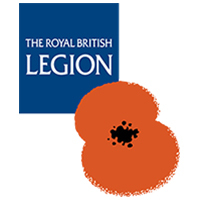 We do not have funds for marketing and promotional staff therefore we are often forgotten when individuals make donations, legacies and memorial gifts. But any gift made to our service will make a big difference to the families and children we support. You can highlight where you want your funds to go, so if you want to make a difference locally please think about Home-Start. How can local companies and individuals help? Local businesses can provide funding, which will be used directly in their community. They can also encourage their employees to participate in workplace fundraising, or promoting staff to volunteer. We need your support! 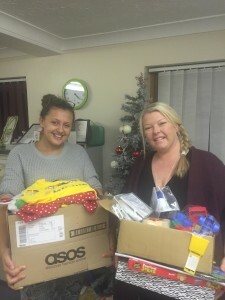 You may even want to donate a Christmas present to a young person this Christmas. Here are a list of funders that are currently funding our vital work.